Plane Pacific. Website design company in Bangladesh. Webpage development company in Bangladesh. 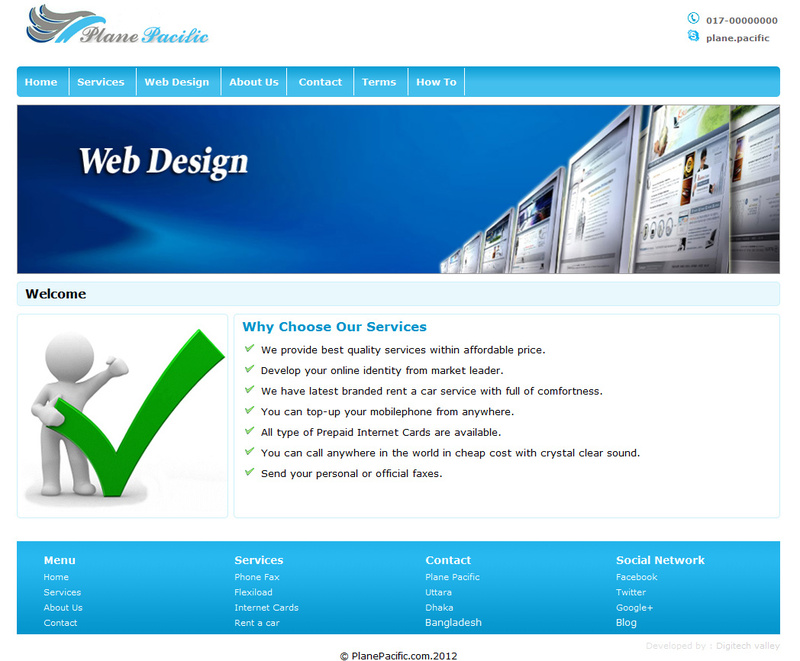 Bangladesh Web hosting company. Domain name registration. Web Application Developer. Rent a car, Mobile topup, Internet cards and website development service within affordable cost.